. These are important historical, cultural and natural sights and attractions you can visit on foot, by bike, by car or public transport. will surely make your stay in Hluboka. 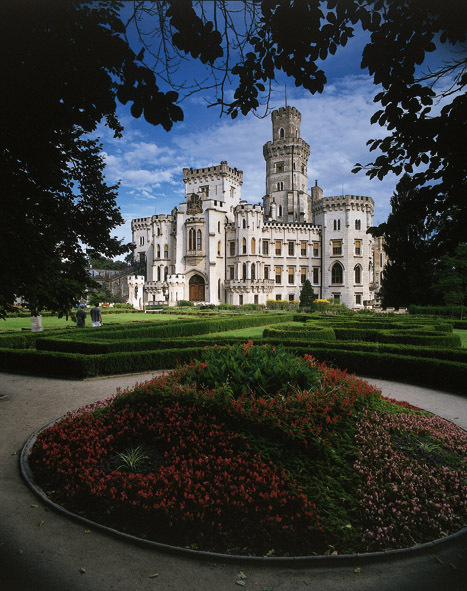 Trips in the region Hluboká to liven up your comfortable vacation in Hluboka. Zoological garden Ohrada is the ideal place to enjoy a family leisure time together. 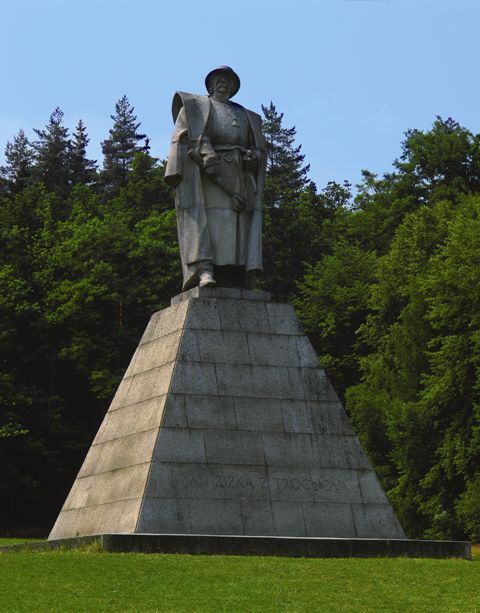 The founder of the ZOO was Adolf Schwarzenberg and today we can admire over 200 species of animals, living mainly in Europe and in the temperate zone of Asia. 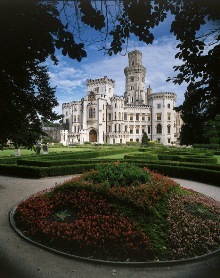 Ohrada castle was built in Hluboká woods, not far from the chateau, as a hunting castle of Prince Schwarzenberg. Its purpose was to host hunting fests and celebrations. Nowadays, there is an exposition of the hunting museum, containing wide collections of hunting trophies and animals. 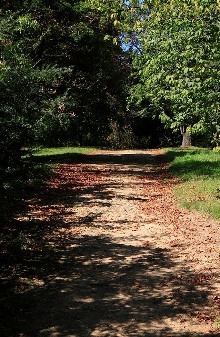 Ohrada lies in the ZOO neighbourhood. České Budějovice is an administrative, economic and cultural centre of southern Bohemia. 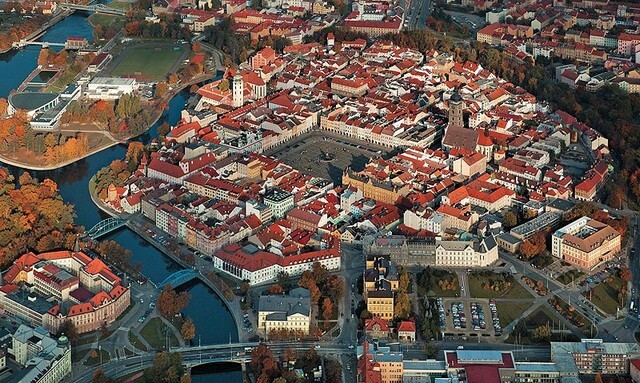 The town, with a hundred thousand inhabitants, lying in the České Budějovice basin serves as a base for regional authorities, the University of South Bohemia established in 1990 and a number of secondary schools. Local engineering and food industries are very famous, especially production of beer, office aids and school items. It is also the seat of a bishop and there are many scientific institutes there, as well as the South Bohemian Theatre or the chamber philharmonic orchestra. You can also see a planetarium, galleries, libraries,.. This is a castle ruin hidden in the forest growth above the Vltava Valley. It was built in the 1450s at the behest of Charles IV as a hunting castle and apparently as an intended administrative centre. However, it soon lost its significance and it was abandoned before the end of the same century. 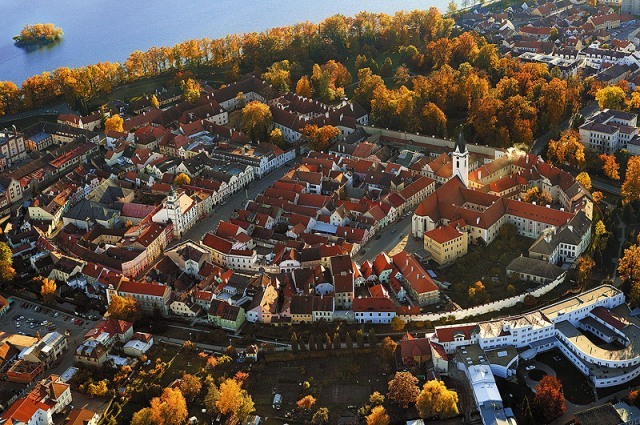 This is a village with an expansive common, which is surrounded by uniquely preserved rows of walled homesteads with decorated gables dating from the 19th century. This unique se of folk architecture in the style of the so-called rustic Baroque has been entered in the UNESCO international cultural heritage list since 1998. Peasant Celebrations (Selské slavnosti) take place here every year at the end of July, at which dozens of folk craftspeople and artists offer their wares. 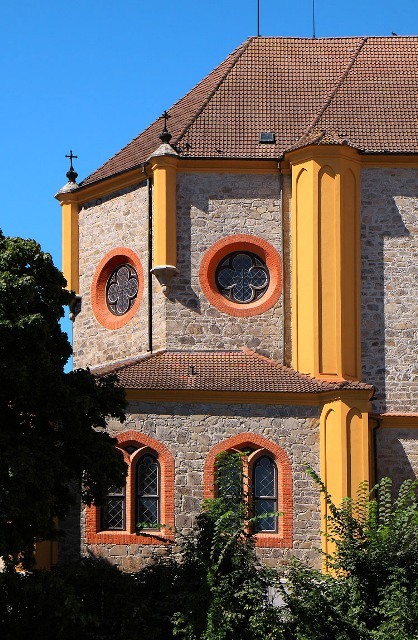 Impressive examples of rustic Baroque can also be found in many other villages in the Hluboká area (for example Plástovice, Malé Chrášťany and Zbudov) or in the area of the Soběslav Moors (Soběslavská Blata) (Komárov, Klečaty, Mažice, Vlastiboř, Zálší and so on). 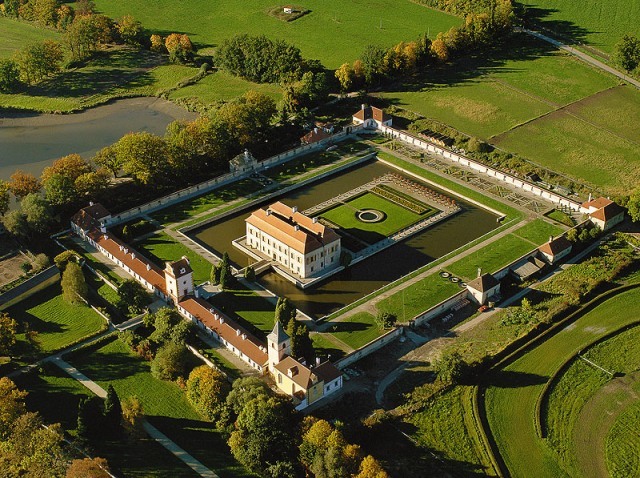 This is a Renaissance château built in 1583 - 1589 for Vilém of Rožmberk as a summer and hunting residence. The architect, Baltassare Maggi, was inspired by the rural villas of the Italien feudal lords, and Kratochvíle therefore makes a very unusual impression. Renaissance interiors with wonderful stucco decorations. 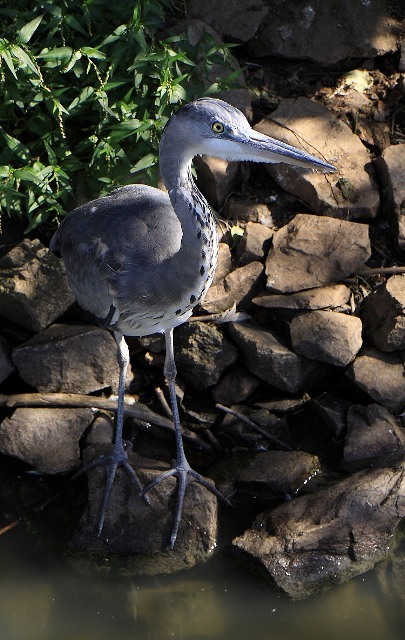 This town lies in the midst of a fish breeding area and it has a rich fisching tradition. The tower of the Church of the Birth of the Virgin Mary (kostel Narození Panny Marie), which can be seen from afar, looms over the square and the town battlements and defensive ramparts have been very well preserved. 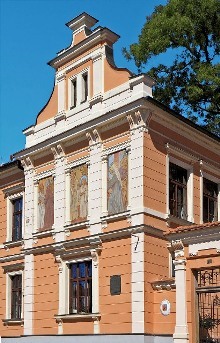 Vodňany has been home to literati such as František Herites, Julius Zeyer and otakar Mokrý. It is a pleasant trip to the Baroque pilgrimage church at Lomec. 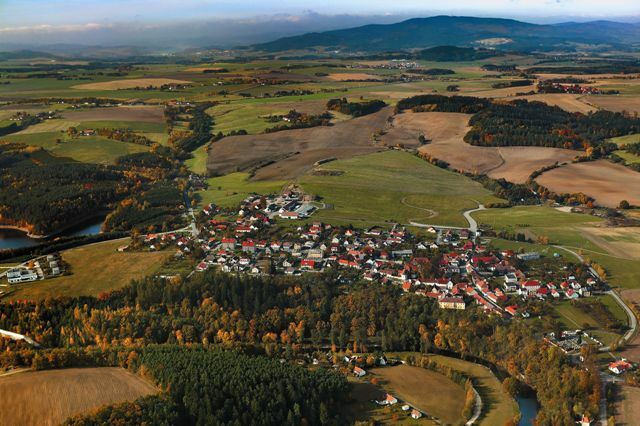 This involves the precinct of a defunct medieval village, from which the Hussite general Jan Žižka of Trocnov came. The former gamekeeper´s house with a small historical display can be visited and there is a circuit walk with the remains of two original farmsteads and a monument at the apparent place of Žižka´s birth. 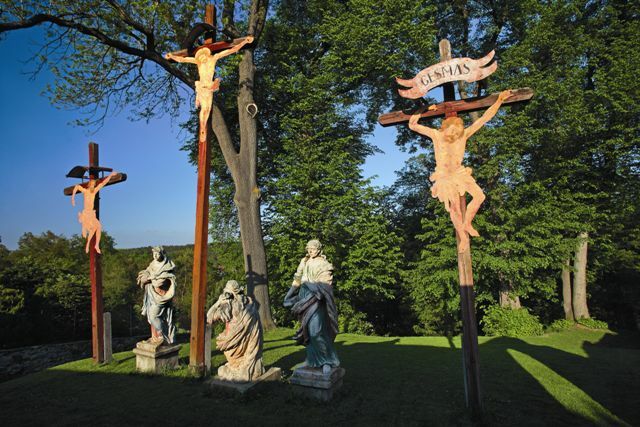 This is a significant pilgrimage site constructed by the Český Krumlov Jesuits and dating from 1648. 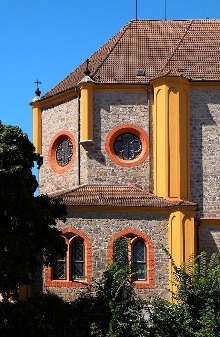 The centre of the township has a church with a Loretta chapel and cloister. 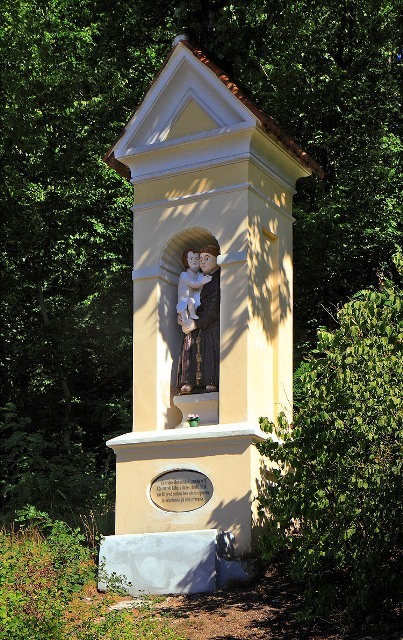 From there, it is possible to undertake a six kilometre walk along the Way of the Cross, the twenty-five stations of which have been sensitively located within the landscape. This is a small picturesque town with several significant and interesting structural monuments. The former Augustinian monastery was established in 1455 and this late Gothic facility is bordered by the Baroque château dating from 1763 - 1767, which wasa the original seat of the principals at the monastery. 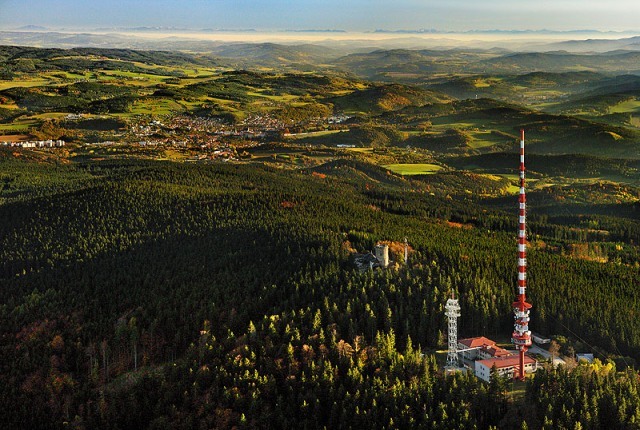 The massive Blanský Forest (Blanský les) with its highest mountain Kleť (1083 m), which is home to the oldest stone lookout tower in Bohemia dating from 1825, lies in the area between Český Krumlov and České Budějovice. 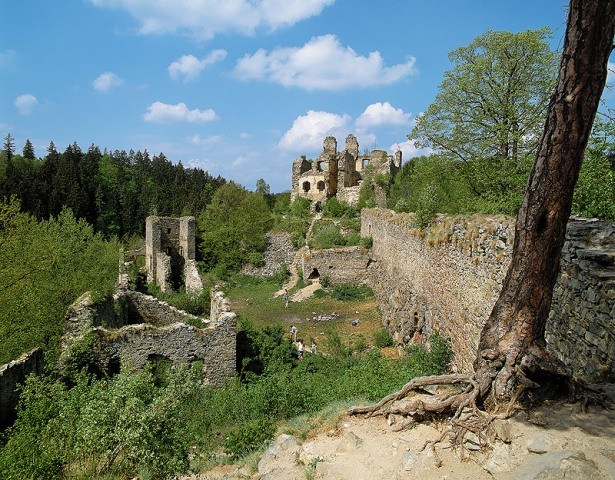 This is an expansive castle ruin on a rugged promontory above the Vltava River and the Křemežský Stream, to the north of the Zlatá Koruna monastery. 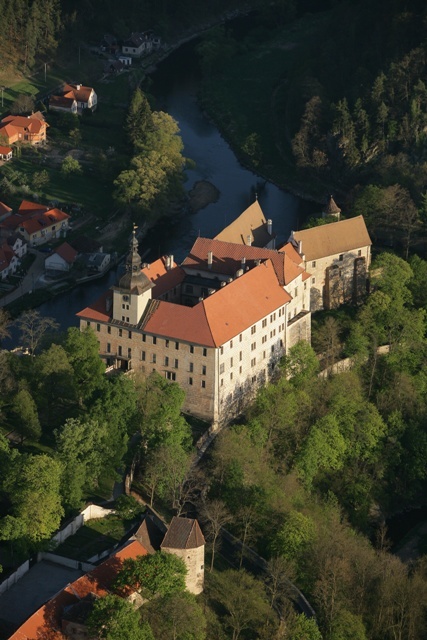 The Rožmberk Brothers established this large, well-fortified settlement in 1349 with the permission of Charles IV and the castle remained in the ownership of this powerful aristocratic house for almost its entire existence. In 1394, King Václav IV was even imprisoned there for a short while. Durinf the 16th century, Dívčí Kámen was abandoned and it became a ruin. 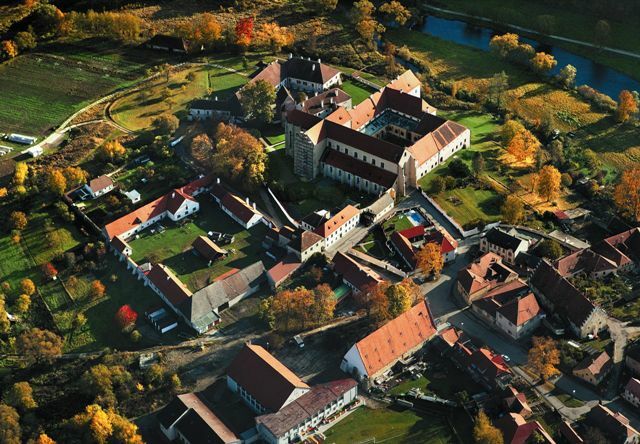 Opposite the castle near Třísov, there are the remains of a former Celtic settlement , a sort of fortified town dating from the last century before Christ. This is an expansive Cistercian monasstery, one of the largest in our territory. 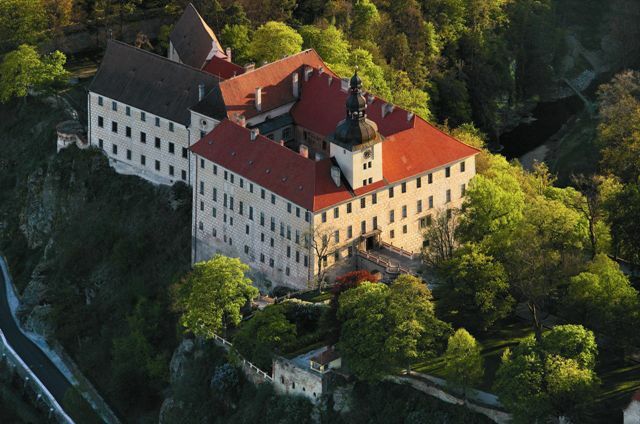 It was established in 1263 by the Bohemian king Přemysl Otakar II with the aim of demonstrating his sovereign power over the South Bohemian House of Vítkovec. 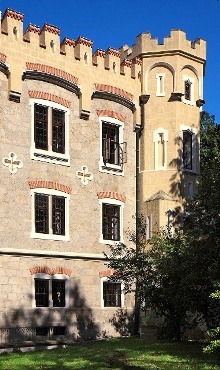 The Gothic monastery complex grew for almost one hundred years and was then expanded futher during later renovations. The Cathedral of the Assumption of the Virgin Mary (chrám Nanebevzetí Panny Marie), which is adjacent to the convent and the nearby unique multi-storeyed Chapel of the Guardian Angels (kaple Andělů strážných), towers over the other buildings. The monastery is open to the public. 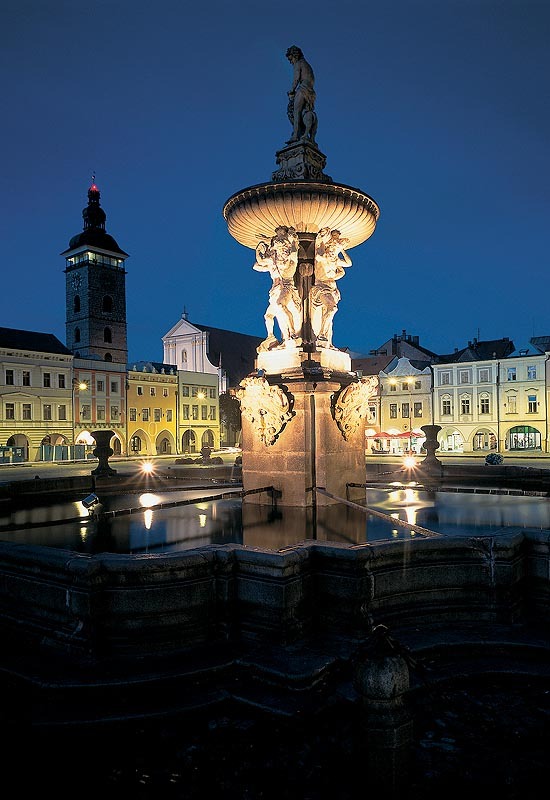 The unique atmosphere of this spa town is supplemented by the exceptionally preserved historical core, its position on the banks of the Svět fishpond and last but not least by the awareness of its rich history connected with the House of Rožmberk. The town gets its name from the pig markets. 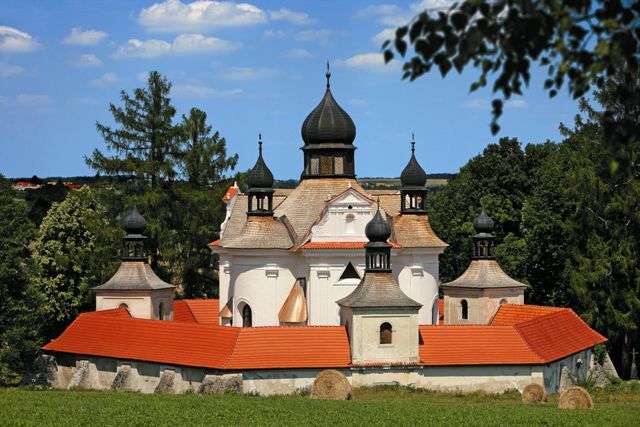 Whereas no trace has remained of the local castle, which was the seat of one of the branches of the House of Vítkovec as early as the 13th century, the architecturally unique Church of the Assumption of the Virgin Mary (kostel Nanebevzetí Panny Marie) has been preserved. Its later Gothic transformation took place in 1485 and was still underway a quarter of a century later. The stone tower with barbicans on the western side bears witness to the fact that the cathedral could also be used as a refuge for the citizens at times of threat. 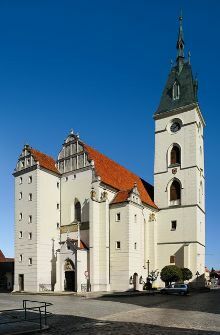 The Baroque Church of the Holy Trinity (kostel svaté Trojice) dating from 1708 - 1710 is situated to the south of the city. 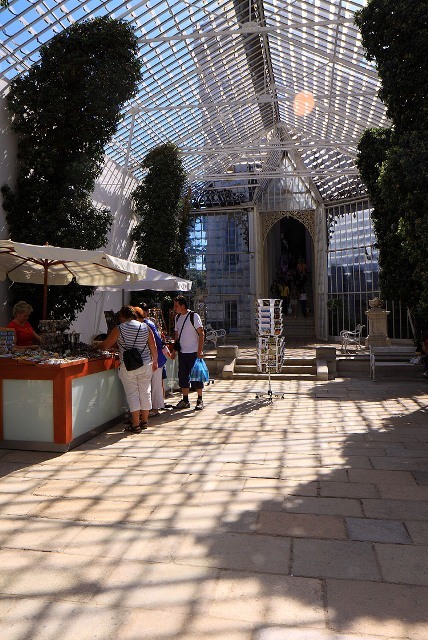 it has been interestingly designed and effectively integrated into the landscape. The nearby Bušek´s Iron-Mill (Buškův hamr) dating from 1836 is a unique functioning technical monument with a display of metal working technology, which is vell worth a visit. This is one of the best-preserved historical towns in Bohemia and it has been entered into the UNESCO world cultural heritage list. The local castle was the seat of the House of Vítkovec from the time it was established and it especially served the most significant branch of this family, the lords of Rožmberk. 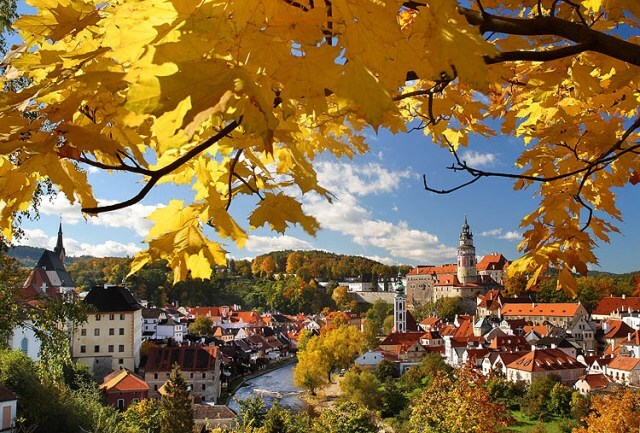 In 1602, the Emperor Rudolf II purchased Krumlov. Thereafter, it belonged to the House of Eggenberg and finally to the House of Schwarzenberg. This well-protected position on a rocky promontory over the Lužnice was selected for the establishment of a Slav fortification, from which the mediaeval town later emerged. 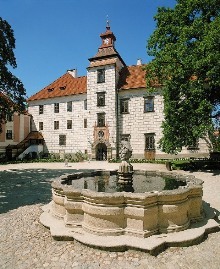 The town is home to a preserved Renaissance chateau, which was converted in 1581-1584 from the old castle into the comfortable seat of Petr Vok of Rožmberk. 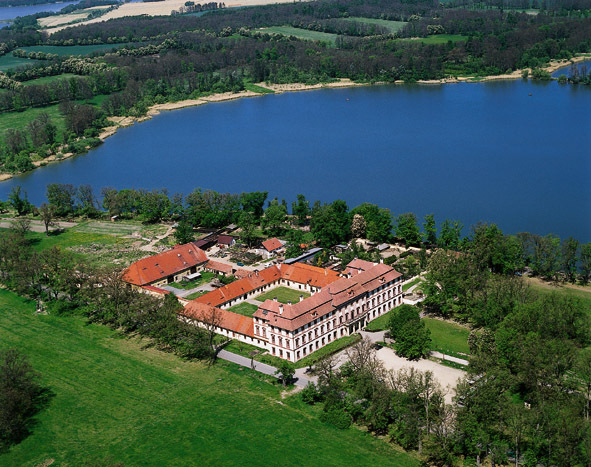 The valuable monuments include the former Franciscan monastery, the Church of Saint Matthew (kostel sv. Matěje) in the square, the remains of the town fortifications and the burghers´ houses. 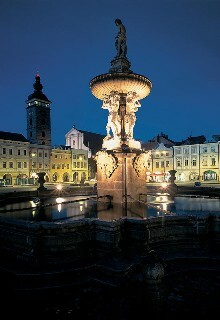 Bechyně also has a spa tradition and a tradition of ceramic production.